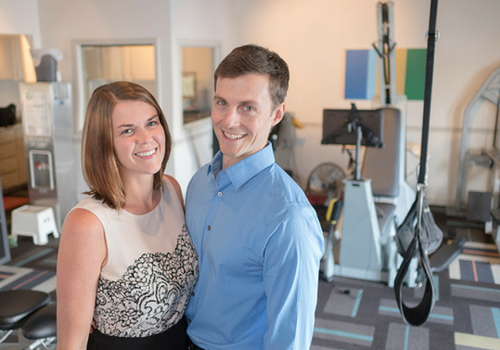 Do you suffer from joint pain, a chronic injury or decreased mobility? If YES, then Smart Strength is your solution! 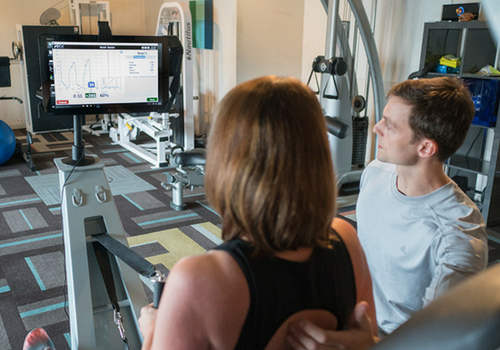 We approach post-physical therapy by addressing the muscular system and improving overall strength, flexibility and functional ability. Our low-friction equipment moves in accordance with muscle joint function, which allows us to train safely around the delicate joint positions of just about any orthopedic issue. We are also able to help those in chronic pain where most traditional therapy approaches fall short. We specialize in spinal rehab along with conditions that have severe joint deterioration or functional limitation. If you have failed with other training programs because of increased pain or functional limitations, Smart Strength might be the solution you have been looking for! Our program is not only therapeutic but it is also preventative. As we age, decreasing strength increases your risk of pain and injury. By addressing your muscular system you can prevent many ailments such as osteoporosis, joint pain, high cholesterol, reduced blood sugar sensitivity, and decreased metabolism, functional ability, & energy levels to name a few. You CAN control how your body ages… you don’t have to “slow down”. Be proactive and ensure your functional ability and quality of health today by training at Smart Strength. 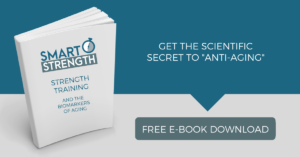 Interested in seeing if Smart Strength will work for you?